Are you a young adult looking for unique ways to connect Jewishly? Let us be your hub for discovering meaningful Jewish experiences tailored for people in their 20s and 30s. From professional networking groups to friendly Shabbat hikes, you're sure to make lasting connections that help you define your Jewish identity your way! Click here for a calendar of Jewish young adult events in the Bay Area! 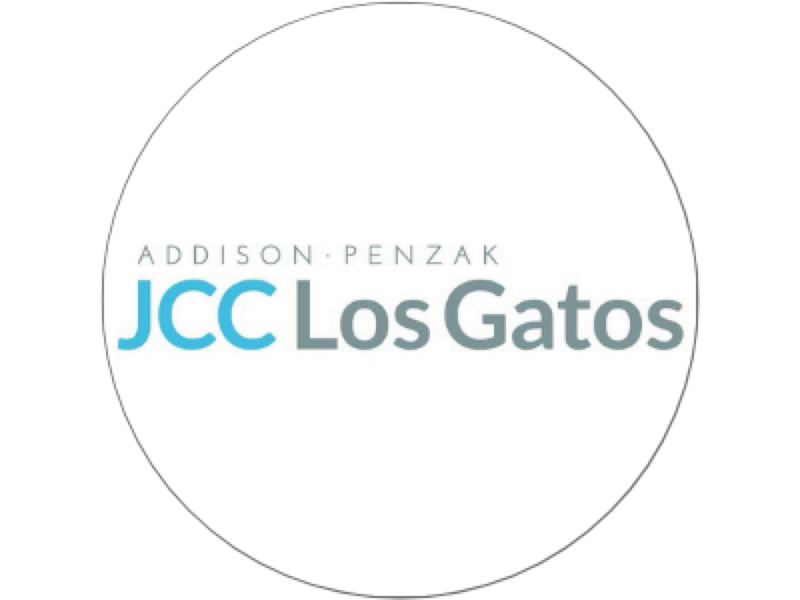 The APJCC has launched a series of programs to empower young adults to build their personal relationship with the Jewish community and make Judaism relevant. Programs include holiday events, social experiences, and a monthly Shabbat Hike. Every 4th Saturday, the groups go on a Mindful Shabbat Experience hike, pausing for a meditation and Shabbat lunch (Kiddush included!) at the midpoint. 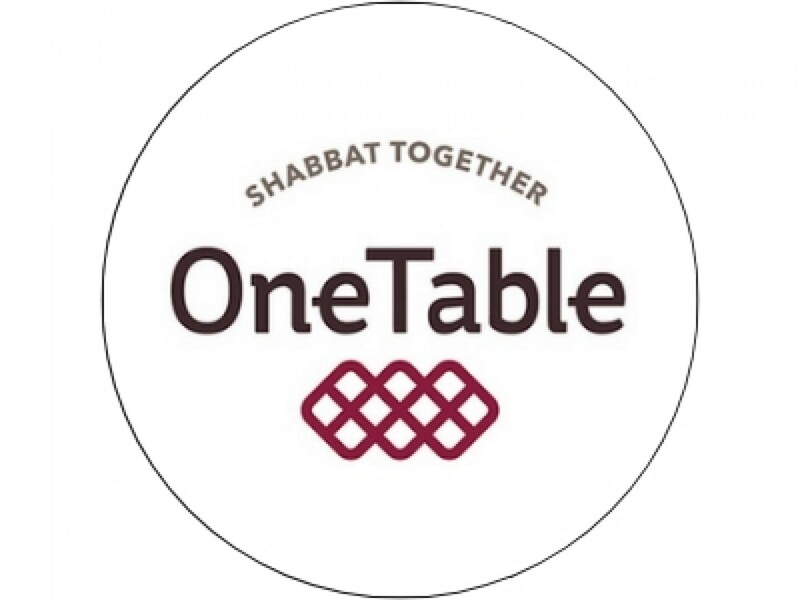 OneTable empowers people ages 21-39 who don’t yet have a consistent Shabbat dinner practice to build one that feels authentic, sustainable, and valuable. In the South Bay, OneTable is launching its brand new Field Fellow program in an effort to actively grow their community. Maya Jacobson, is available to guide guests and hosts through their OneTable experience. Chabad Young Professionals is a leading scene for young Jewish professionals in the Silicon Valley. Where the next generation of young leaders go for Jewish growth, social opportunities and business networking. 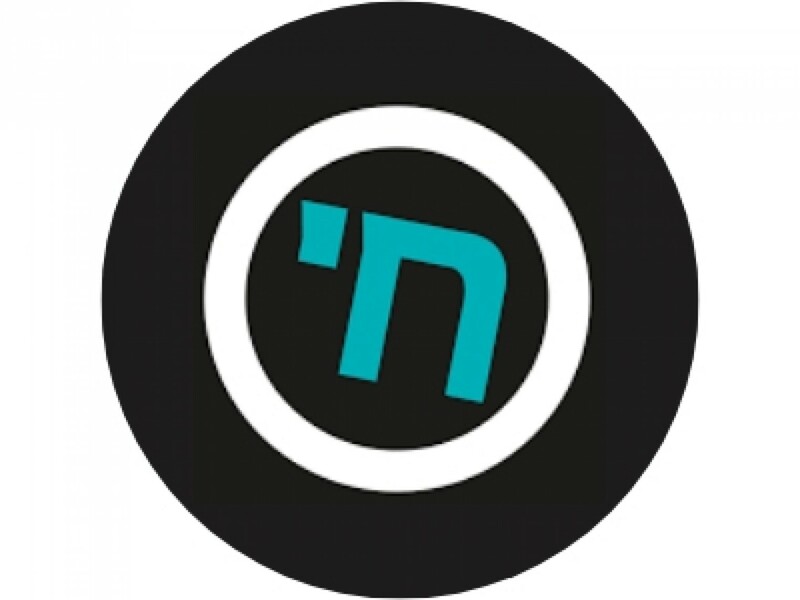 CYP also partners with OneTable to bring to you First Friday Shabbat dinners complete with happy hours, candle-lighting, and a sit-down dinner. 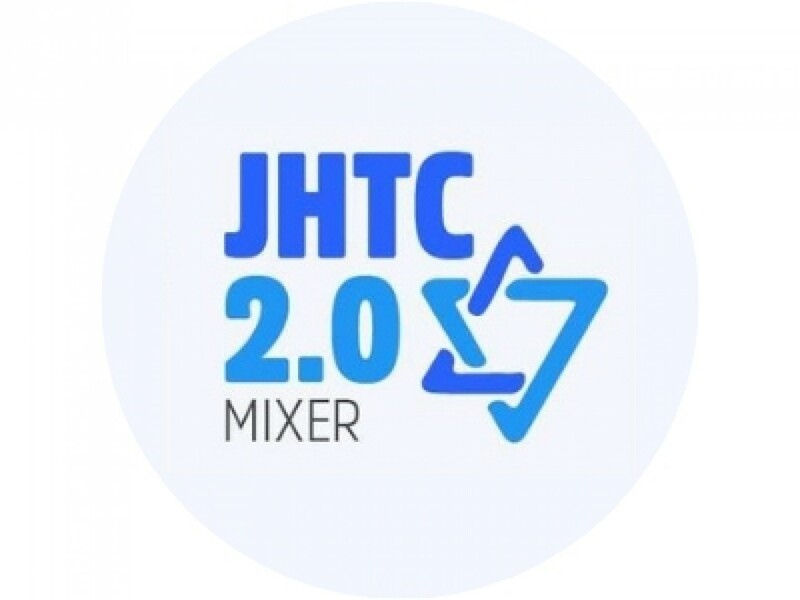 JHTC 2.0 is a program of the Jewish High Tech Community (JHTC), enhances the lives of young Jewish professionals (21 to 40 years old) in the South Bay Area through networking and educational activities. ENGAJ is a community of young professionals in the Bay Area. Each year a small group of Fellows create meaningful moments and connections through a wide range of events. Join ENGAJ for monthly happy hours, shabbat dinners, hikes, holiday celebrations, movie nights, sporting events, community service and networking events. 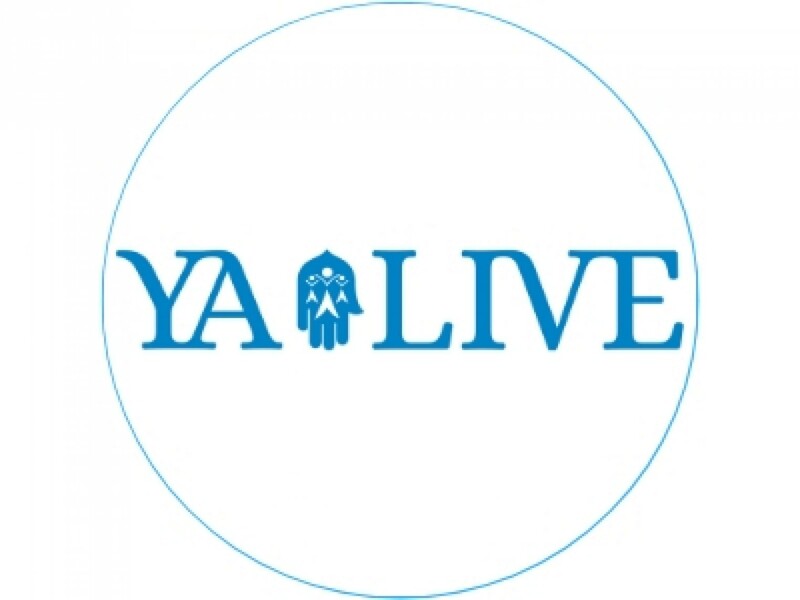 YA-LIVE, Young Adult Leadership Initiative for Volunteer Engagement, is a Jewish Family Service group of people in their 20’s and 30’s engaged in leading service projects. 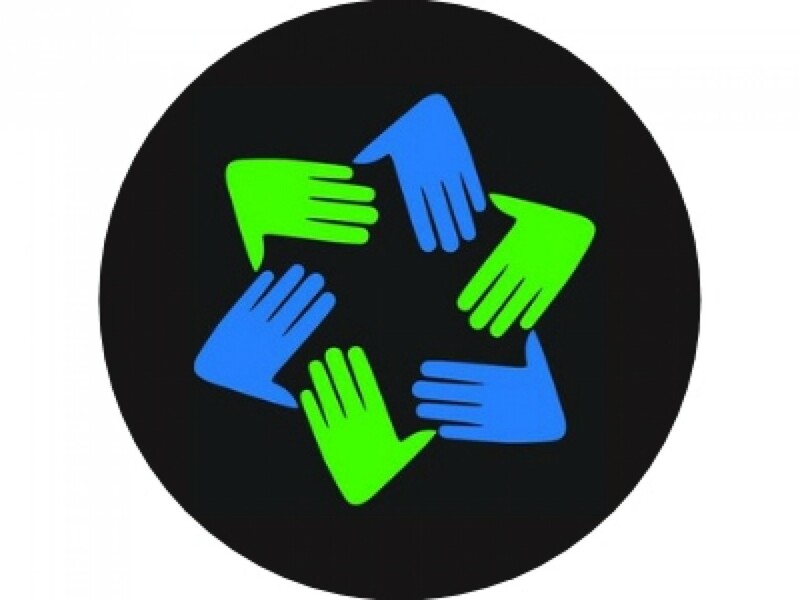 YA-LIVE meets bi-monthly and finds projects they feel passionate about that repair our own part of the world.